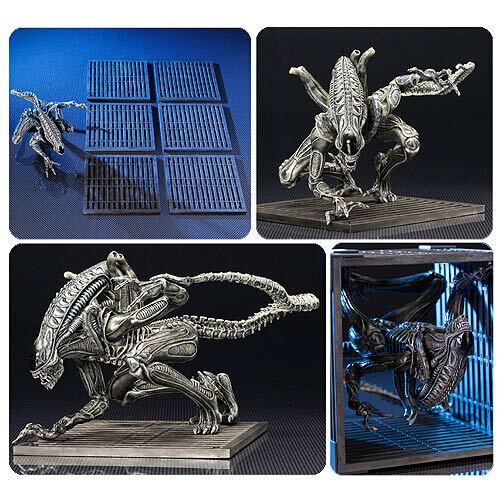 This Aliens Warrior Drone ArtFX+ Statue is a scary addition to your collection. 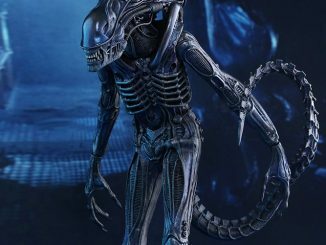 It is a 1:10 scale ArtFX+ statue based on the Aliens Warrior Drone. 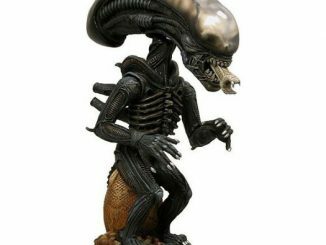 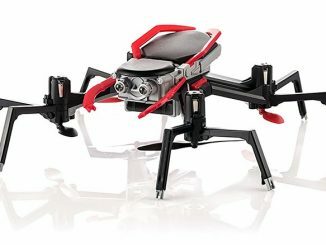 It crouches on a specially designed base that is based on the flooring of the spaceship Sulaco and stands just under 6-inches tall. 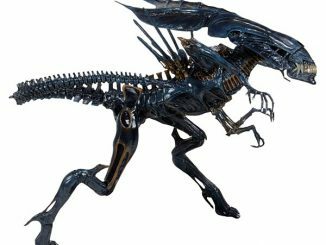 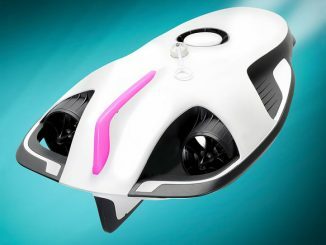 It is an adult form of the species Xenomorph XX121, the lowliest class of Xenomorph, comparable to a worker ant. 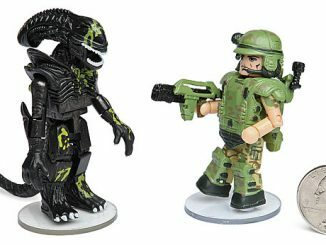 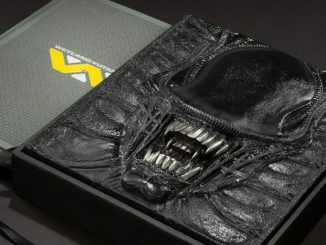 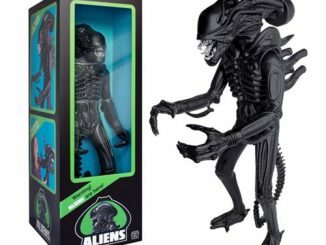 This is an awesome gift for fans of the alien franchise. 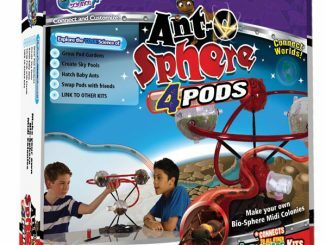 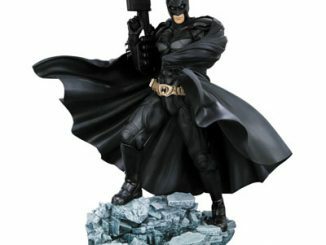 It will terrify your other statues and action figures.